Motorhome Clearance Sale!! Huge Savings!! 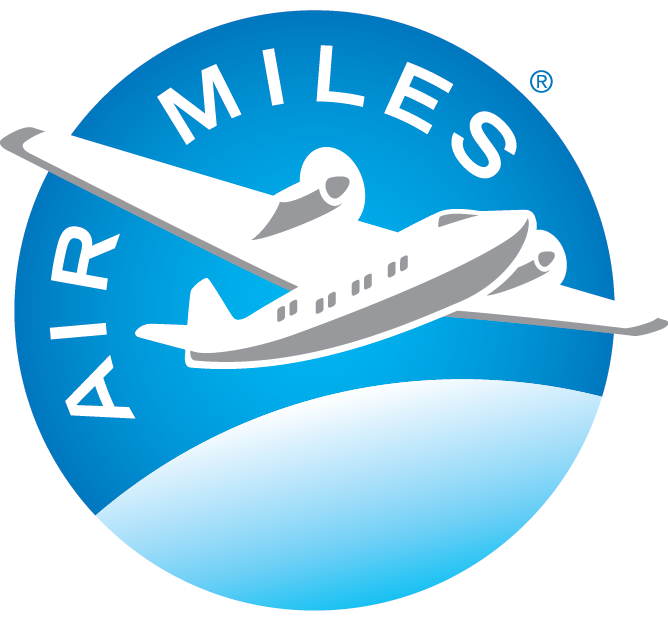 We strive to be your Dealer of Choice with our commitment to your complete satisfaction, before and after the sale. In honoring this commitment to be your Dealer of Choice, we recognize that your experience starts with the quality of our team and the quality of the products & services, we offer. RV City and Jayco's tag line "Generations of Family Fun" says it all. We are excited to be serving RV'ers from all around Edmonton, St. Albert, Spruce Grove, Fort Saskatchewan, Sherwood Park, Fort McMurray, Athabasca, Wetaskiwin, and many more locations. 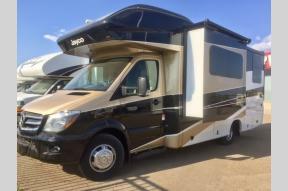 RV City is your destination for great selection and great service. RV City has two locations, Morinville, AB and Nisku AB. RV City is family owned and family focused, serving Albertans since 1968. Thank you for the opportunity to serve you and your family! On behalf of the Team at RV City, Welcome to the RV City Family! 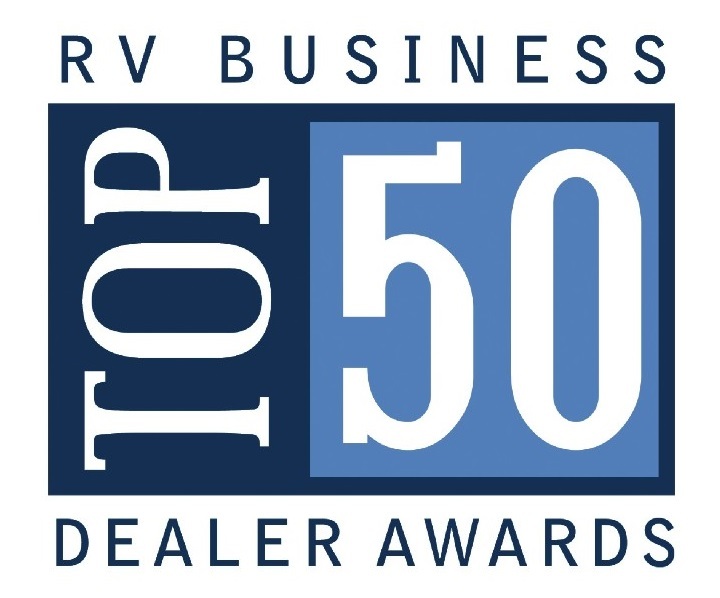 RV Business - Top 50 Dealer Award Winner in 2014 & 2016.